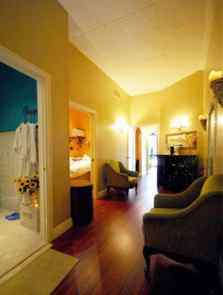 An elegant upscale and classy anti-aging spa. affordable and down to earth. Do you want radiant silky skin? Then come and get IPL/RF Treatments at Zoe’s….for only $250.00 a treatment (or get the 3 treatment package for the great price of $225.00 a treatment). Freida is passionate about giving sensational skin care services. She offers only the best for her clients, become one of them!